According to the World Health Organisation, six Indian cities feature among the top ten with the worst polluted air. 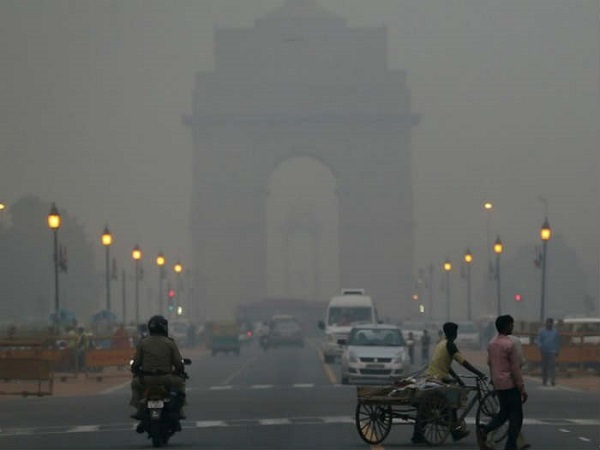 India’s capital New Delhi was the survey’s ninth worst city, with an annual average PM2.5 measurement of 122, WHO said on Thursday. Central Indian cities of Gwalior, Allahabad, Patna and Raipur followed Iranian city of Zabol as the the top five cities with the dirtiest air. Ludhiana and Delhi were also in the top ten. Two Chinese cities Xingtai and Baoding were ranked seventh and eight respectively. WHO compared a total of 795 cities in 67 countries for levels of small and fine particulate matter (PM10 and PM2.5) during the five-year period, 2008-2013. The report showed that while rich countries improved the state of their air over the same period, poorer nations struggled. “The highest urban air pollution levels were experienced in low-and middle-income countries in WHO’s Eastern Mediterranean and South-East Asia Regions, with annual mean levels often exceeding 5-10 times WHO limits, followed by low-income cities in the Western Pacific Region,” the report said. After endorsing the Paris climate pact, the Indian government is under pressure to limit human and environmental costs linked to fossil-fuel consumption in India, where thermal coal accounts for more than 60 per cent of electricity generation. Toxic emissions from India’s coal-fired power plants have put millions of Indians at various health risks. Ambient air pollution, made of high concentrations of small and fine particulate matter, is the greatest environmental risk to health—causing more than 3 million premature deaths worldwide ever year, warns WHO.